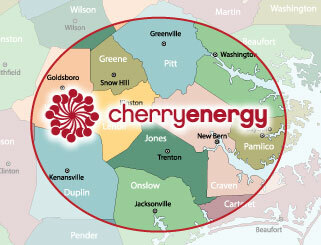 Receive a $100 credit on your account when you refer a new customer (who uses propane as their primary heating source) to Cherry Energy and they establish a credit-approved, Auto-Fill account. The customer you refer will get a $100 credit, too! Call us today at (252) 624-3277 or fill out and submit the form below.